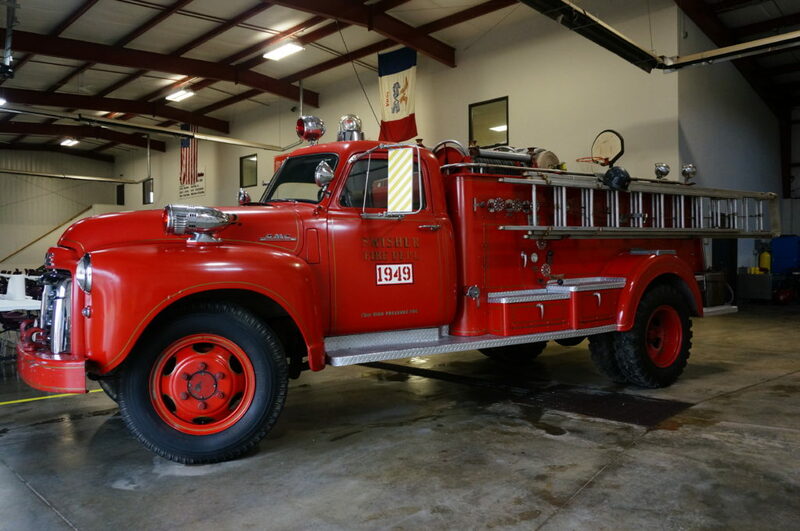 Jefferson Monroe Fire Department has a heritage dating back to 1946. When we were first established we bought our first brand new fire engine in 1949. To this day it remains safe in our equipment bay and has been kept operational until 2013. With our staff’s current time commitments we have limited opportunities to maintain the vehicle’s operation. We could use your help. If you have mechanical hands or can support us financially in restoring this vehicle please get in contact with us! Goal: To have a vintage, drive-able, historical Fire engine for Parades and Special Events.